Fortunately there isn’t anything that can turn humans into zombies, however smaller/simpler animals like ants get turned into zombies all the time. 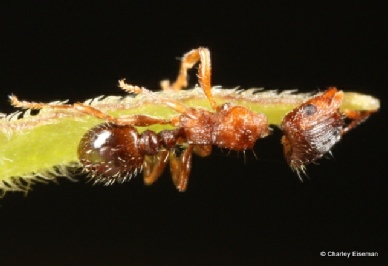 Parasites and fungi can turn an ordinary worker ant into a zombie ant. Mindless, evil and ugly creatures, but what causes normal people to become zombies? The liver fluke is a fascinating parasite. It starts life off at its larval form inside a snail. 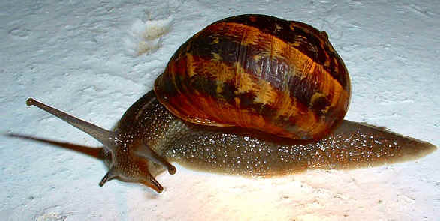 As the fluke grows it is eventually expelled by the snail in the snails slime. Snail slime is a delicacy to ants, so when ants eat the slime the larva is ingested into the ant. This is where it get interesting. The liver fluke actually burrows into the brain and continues to grow. When the time is right the liver fluke orders the ant to march up a leaf or flower and attach its self to the tip and wait. 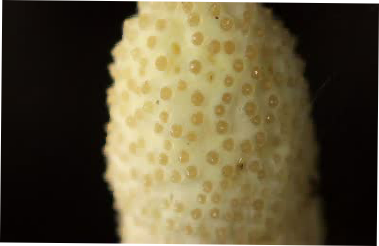 While the ant is sitting on the tip it becomes easy food for any passing herbivore or omnivore. 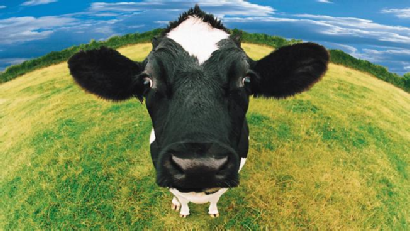 Lets say a cow comes by and eats the ant. The parasite now burrows from the stomach to the liver and grows. As you can guess by the name the liver fluke feeds off liver tissue. 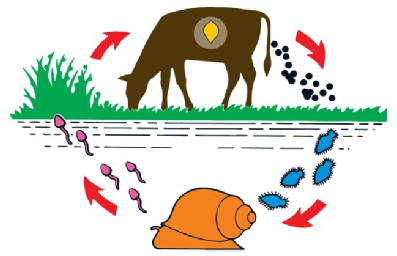 As with all parasites the cow dose not die, but it is significantly weakened. The fluke worm will lay eggs in the liver. They will travel into the bile duct and eventually be excreted by the cow. Another snail will come by and ingest one of the eggs and the cycle will begin again. 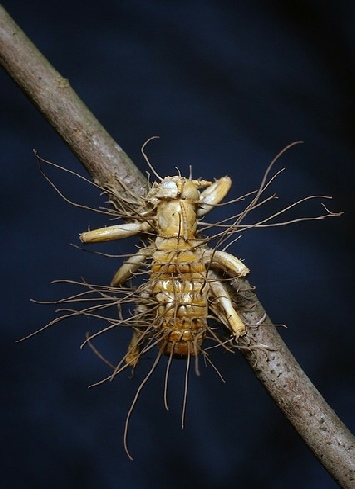 Another amazing zombifying organism is the parasitic fungi of the Cordycep genus. 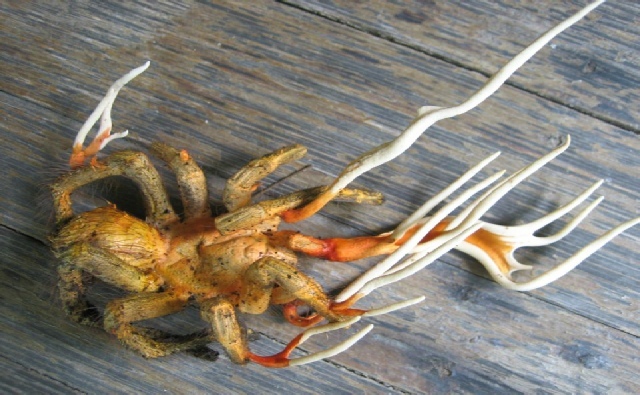 This fungi releases spores which attach to the ants skin and borrow into its brain. 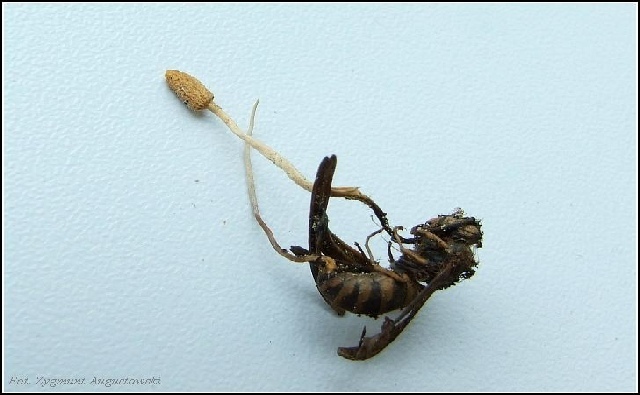 When inside fungus grows, affecting the ants CNS. 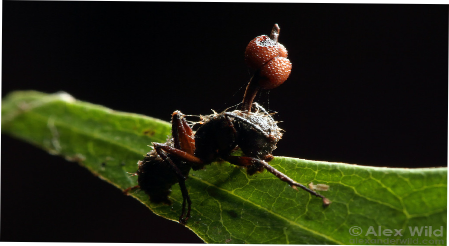 The fungus manipulates their perception of pheromones, causing the ants to wonder around aimlessly. Eventually the fungi will instruct the ant to climb upwards. 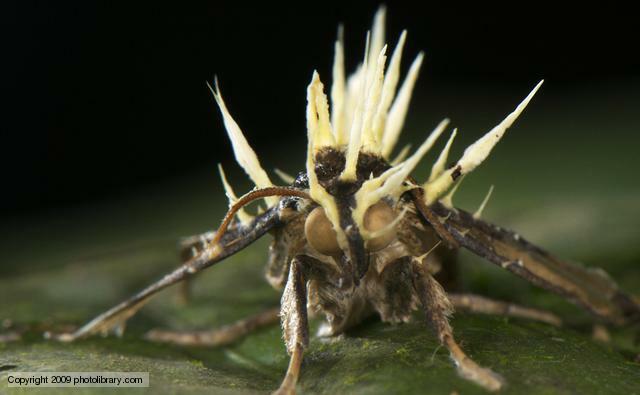 Once at the top it clamps its mandibles. This becomes the ant’s final resting place. Over the course of a week, the fungus eats through the brain, killing the host and emerging from the animal. Once grown the fungus will release its spores again, repeating the cycle. This is shown in the video to the left. 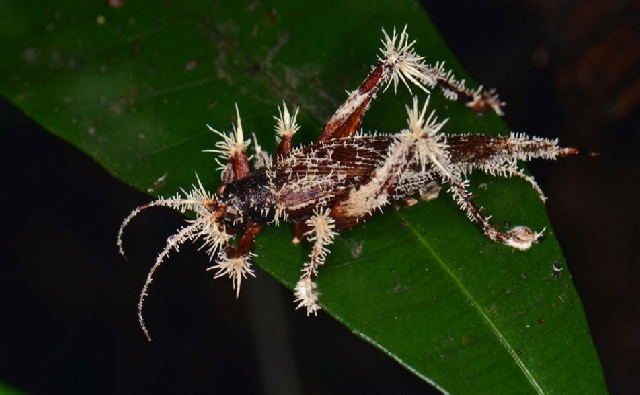 There are many different types of Cordyceps, and each type affects a specific species of animals.